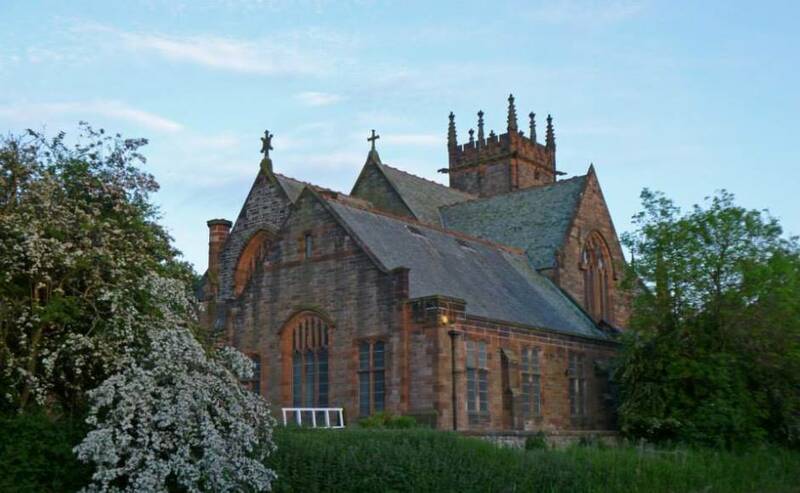 The facility at Polwarth Parish Church hall is open every Tuesday from 10am-1.30pm to enable people to meet, eat, talk and make friends. Polwarth Parish Church in Edinburgh. Teams of volunteers from the church and local community produce home baking, soup, hot drinks and provide welcoming hospitality. Pauline Rumbles, Polwarth Outreach Worker, said the café was officially opened on Shrove Tuesday and complimentary pancakes were served. “It was a very successful day and a stream of people visited the café,” she added. “The initiative is made possible thanks to a grant from the Edinburgh City Council Neighbourhood Partnership Scheme. 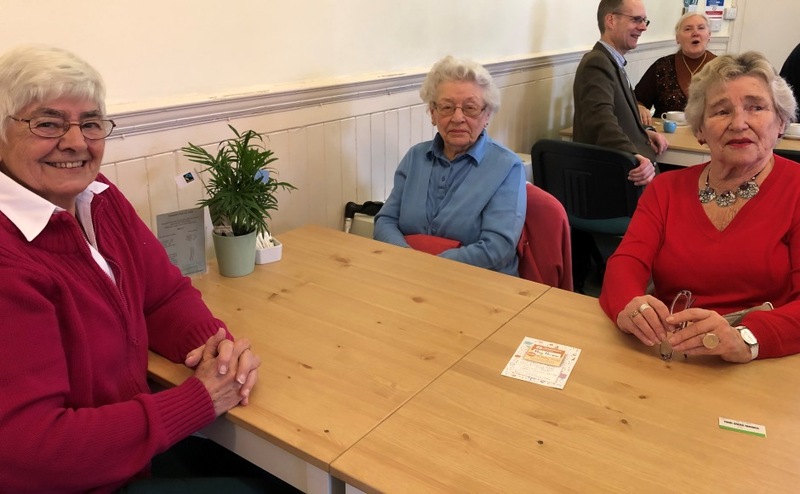 The Kirk has welcomed a new Scottish Government strategy to tackle social isolation and loneliness. The Church and Society Council said it is acutely aware of the increasing demographic within society who are isolated. Polwarth Parish Church sits on the banks of the Union Canal and is known as the Kirk on the Canal. Edinburgh’s Lord Provost Frank Ross has praised the unique Canal Shed partnership scheme between the church and a charity. The concept is to get men together who have been widowed or who are at a loose end or retired but still physically active for companionship. Ladies who lunch - enjoying the new community cafe. The church has a leisure mooring on the canal and the congregation is raising money to buy a second-hand narrowboat to expand their mission work. It is in partnership with Edinburgh based charity, People Know How, who work through schools with children needing support across the city, to obtain a vessel. The congregation, along with community groups and armed forces veterans, have already created three unique gardens in the grounds for the enjoyment of all. The narrowboat would further enhance the visitor experience and be used for a variety of activities such as weddings and educational and spiritual pursuits. The project will engage young people in the natural and cultural aspects of the Union Canal while developing skills both practical and personal. Working with families and across generations, the narrowboat will become a welcoming space and promote community cohesion.